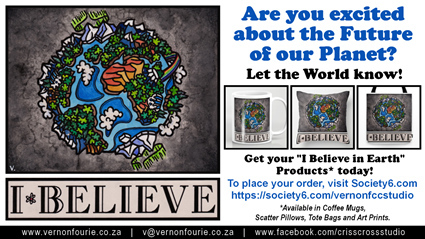 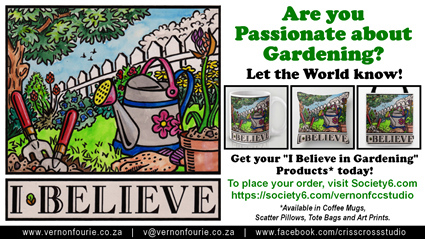 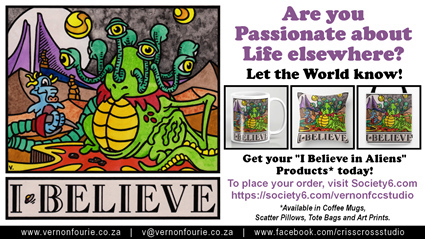 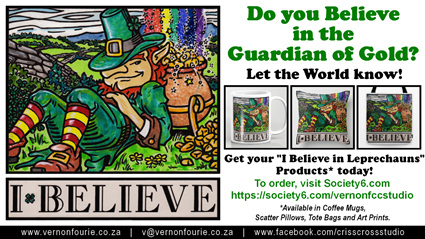 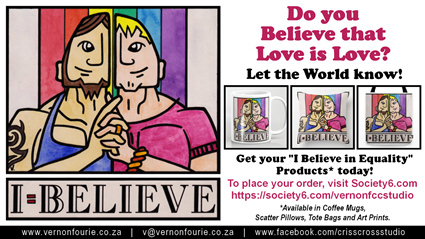 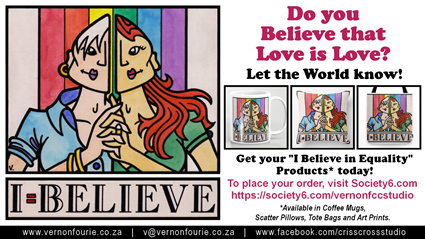 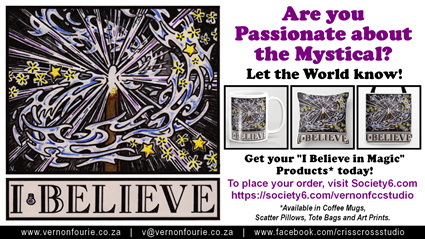 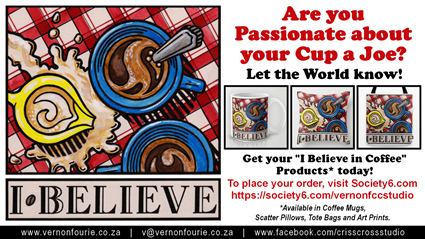 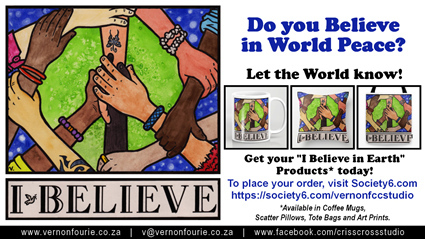 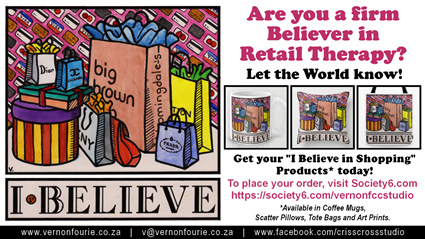 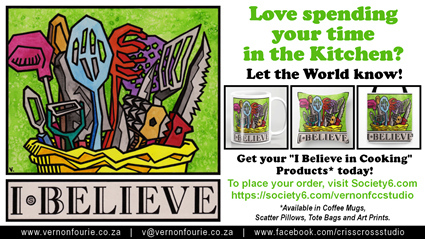 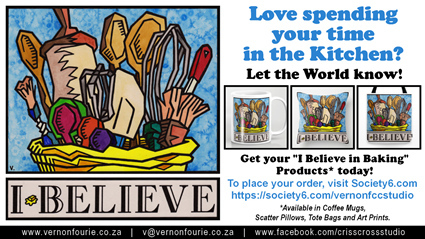 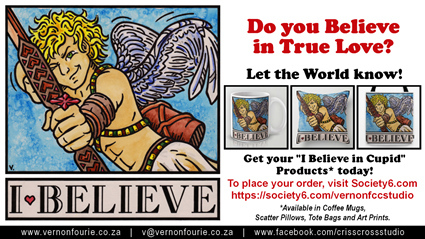 As a Collection the "I Believe" Illustrations Celebrate Passion, Belief and Wonder. 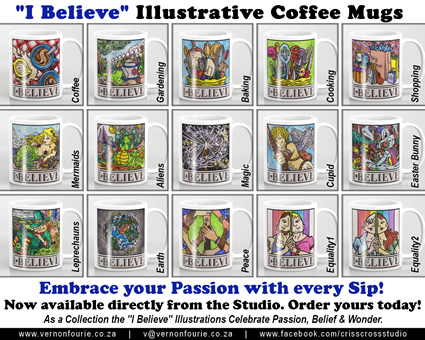 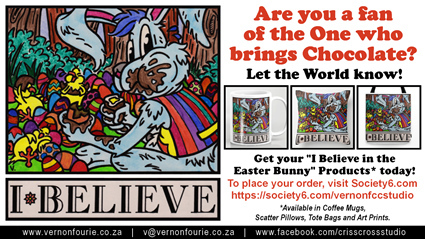 "I Believe" Coffee Mugs are available directly from the Studio. 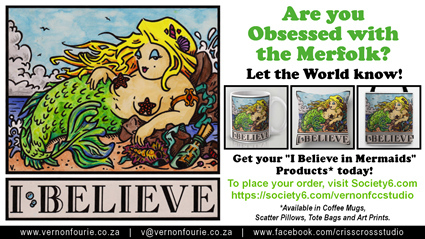 are currently only available from the Society6.com Online Store.